Arsenal and Manchester United are reportedly scouting Ben Godfrey, who has been having a superb season for Championship high-flyers Norwich City. According to The Mirror, Ben Godfrey is attracting Premier League attention with his performances for Championship outfit Norwich City. The youngster is drawing interest from Arsenal and Manchester United, with the two clubs even sending scouts to assess the player’s ability and potential. Born in York, Godfrey went through his paces at York City before joining Norwich City in 2016. 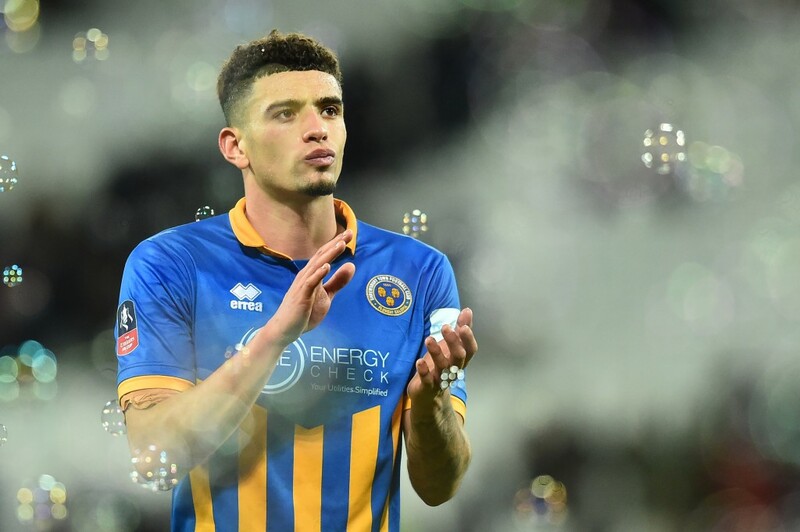 While he was handed his debut in his first year at Norwich, the 2017-18 campaign saw him being loaned out to Shrewsbury Town. With a season of League One football under his belt, Godfrey returned to Norwich prepared to challenge for places. The 2018-19 campaign though, has been a breakthrough season for Godfrey, who has 15 league appearances to his name. While the number is not too much, it is healthy for a player who had no league starts till November but has started the last 10 league matches for Norwich, featuring at centre-back and left-back (sparsely). His ever-presence in the Norwich back four in recent times has coincided with a brilliant run of form, which has seen the club grab top place in the Championship, for now. 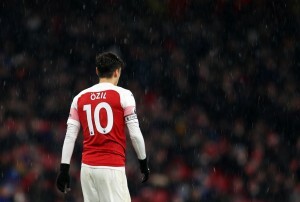 Godfrey’s performances have been key to it and that has alerted Arsenal and Manchester United as to the 21-year-old’s potential. Arsenal’s defensive problems are known to everyone. While they did reinforce their central defence with Sokratis in the summer, no one has been consistent enough at centre-back for Unai Emery, which has become somewhat of a problem, despite injuries easing up in central defence. Emery is said to be looking to reinforce the Gunners defence in the summer, with Jean Philippe-Gbamin on their radar as well. But, Godfrey could be a home-grown solution and come a bit cheaper as well, with the Mirror report stating that Norwich value the 21-year-old at around £10 million. Manchester United are also said to be ready to delve into the summer transfer window for a centre-back, with Victor Lindelof the only one to have managed to be consistently impressive under Ole Gunnar Solskjaer. Phil Jones has signed a new deal but is unlikely to be first-choice past this season. While the Red Devils are taking a close look at Godfrey as an option, there are other clubs like Lyon and RB Leipzig also trailing the 21-year-old Norwich City star. Right now, Norwich City look poised to earn promotion, which will make it tougher for Arsenal and Manchester United to convince Godfrey. Also, Norwich’s valuation is set to rise by the time the transfer window reopens. Godfrey is doing bits at Carrow Road and the Canaries will hope he will be a part of the club’s long-term prospects.